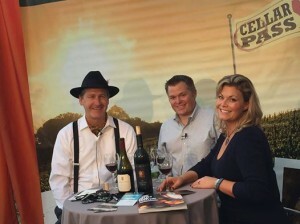 The final Cellar Pass TV episode was hosted at the 2014 Napa Valley Film Festival during the week of November 12th through November 16th. The Mission of the Napa Valley Film Festival, a non-profit cultural organization, is to celebrate the cinematic arts and enrich the community by presenting an annual world-class festival and year-round education and outreach programs. Filmmakers, Celebrity Chefs, and Wineries participate during the week. Many Hollywood celebrities join the event too. 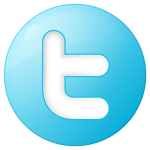 If you would like to learn more here is a link to their website: Napa Valley Film Festival. My fellow bloggers and I who participate with Cellapass TV Live were given two bottles of wine to sample during the show. The show had two guests along with its host. The first guest was the Winemaker Kevin Mills from Trinitas Cellars. The second guest was Judd Wallenbrock – Founder & Proprietor of Humanitas Wines. 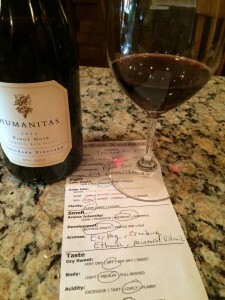 Humanitas is a unique winery with a very compelling story. Simply we make wine, sell it, and give the profits to charity! Specifically, the profits go to find solutions to three very primary issues — hunger, affordable housing, and health — and we’ve chosen Feeding America (an umbrella for local Food Banks) and Habitat for Humanity, and the Edith Sanford Breast Cancer Foundation, however, we try to support whatever charity best addresses these issues community by community. You see, at Humanitas, we don’t give the funds to the national headquarters of these charities. Rather, we give to the regional chapters in the communities where the wine was sold. In this way, by enjoying Humanitas, you are giving back to your own community! But Humanitas is first and foremost about the wines. We are wine people — pure & simple. Our goal is to make outstanding wines and sell them affordably. And we also want to ‘do something good’ for the world. We married these two passions and Humanitas was born. Aromatic young-fruity with aromas of cranberry, earthy, mineral volcanic with a hint of ethanol. 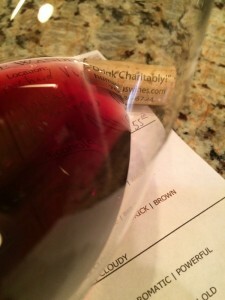 Dry, medium-bodied and balanced acidity, but soft tannins. Mid-palate flavors with a slight bitter feeling on the side of your mouth; along with a long mid-palate finish. Enjoy this wine with food. The bitter taste did go away after a few sips and I thought the style was like a Burgundy. “Humanitas,” Latin for philanthropy, character, and human nature, embraces all that is the winery – making honorable wines and giving back to the community. 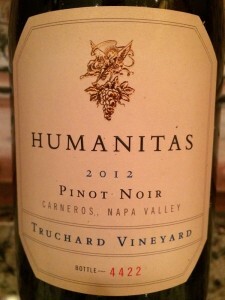 I rated the 2012 Humanitas ‘Good Earth’ Pinot Noir Truchard Vineyard three glasses.